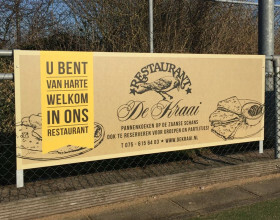 Restaurant De Kraai Enjoying your authentic Dutch pancake of no less then 29 cm's? Or various fresh sandwiches, salads, soups, coffee or tea with pastry. 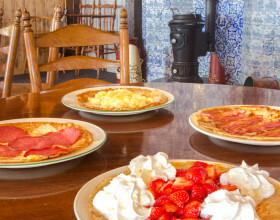 You're more than welcome in our restaurant de Kraai: Pancakes & more! 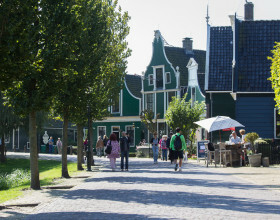 Take your seat in our pleasant ancient-Dutch restaurant with a typical Zaanse 'Smuiger', or on our terrace in the sun, on the beautiful Zaanse Schans. De Kraai also is..